If you're like us, you're completely broke right now. (Excuse us if that feels uncouth to admit, but we want to keep it 100% real with you.) It's the season of gifting, after all, and we pride ourselves on being extra generous with our beauty-centric choosings for friends and family and, yes, even ourselves. We don't have regret necessarily, but we do feel a tinge of anxiety when our product-hungry soul yearns for a new beauty fix and we, unfortunately, lack the lofty funds to quench said thirst. What to do? Why, find the best affordable, albeit amazing, products at Ulta, of course! One of the reasons we love Ulta so much is the impressive array of products boasting an equally impressive array of prices. Regardless of your budget, you're sure to find tons and tons of product obsessions to upgrade your current regimen with plenty of gusto. So we went so far as to do a bit of shopping for you with a couple of things in mind. Firstly, a strict AF budget of $20 and under. Secondly, a "sleeper" status—Byrdie-approved beauty loot that's completely obsession-worthy but with no cult-status acclaim (yet). Intrigued? Keep scrolling for 15 under-$20 products at Ulta you probably don't know about—but probably, maybe, most definitely should. To make it even easier, we've categorized our list into five different umbrellas: haircare, makeup, skincare, body, and nails. Ready, set, go! There are a lot of investments and wallet-related sacrifices we will willingly make when it comes to our strands. However, handing over a $20-plus hunk of our paycheck for a brush or comb? Not ideal. Especially this time of year when our budgets are extra strapped for cash. 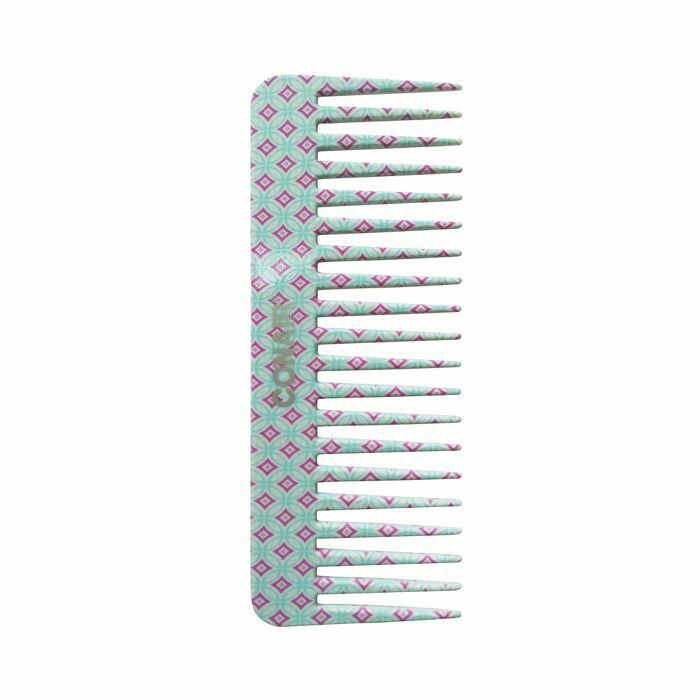 In all honesty, a wide-tooth comb is the best option for preventing breakage, and it's also the cheapest. Plus, it works on all hair textures and lengths and is supremely easy to keep clean and hair-free. This body-building and volume-enhancing spray ticks off all the boxes. 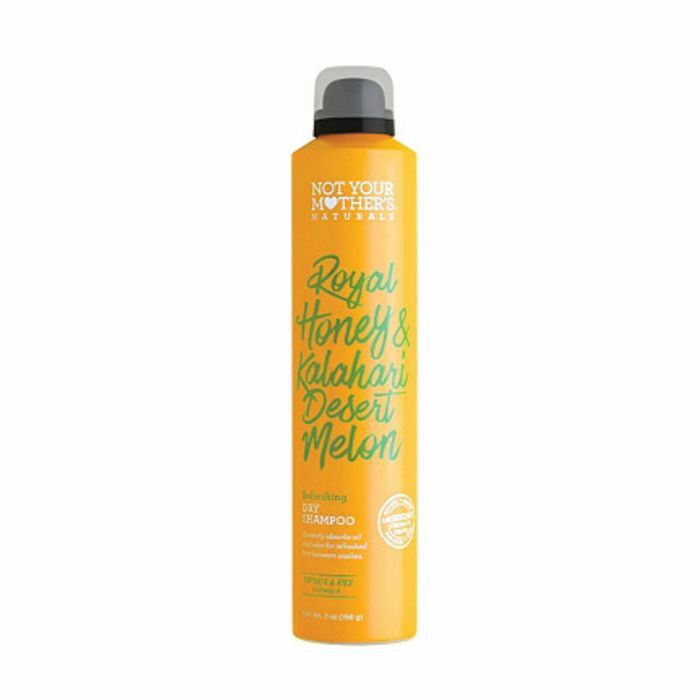 It doesn't cost a fortune, it might be the best-smelling thing you've ever sprayed into your hair, and it boosts hair with unparalleled body and lushness. Plus, unlike so many other volume-enhancing products on the market, you don't feel it in your hair. As a personal testament, I've been using it since college and recently got my (very skeptical) beauty-editor roomie, Amanda Montell, just as hooked. This $7 dry shampoo has over 1000 reviews on Ulta's website and magically maintains a 4.5-star rating. Need we continue? Consumers love that it's an awesome soil-sopping addition regardless of hair type and texture (dry shampoos can be tricky!) and manages to smell great, clean great, and volumize supremely in one fell swoop. Thought you had to spend over $20 for a great dry shampoo? Think again. Okay, bold statement ahead: Juvia's Place might be the biggest dark-horse brand currently available at Ulta. The reviews are insane (this eye shadow palette has just under 100 with an almost-solid five-star rating), and the formulas are amazing—richly pigmented, boasting global inspiration, and adoringly affordable. 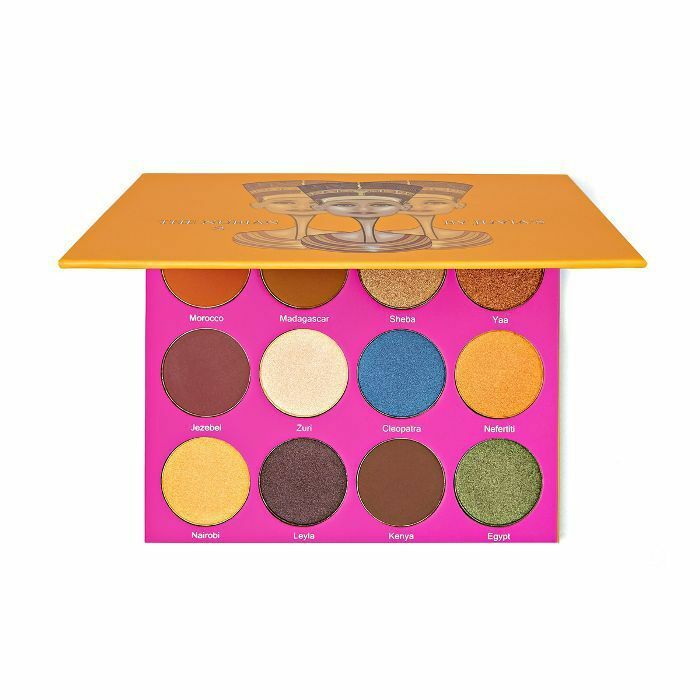 This Nubian-themed palette is one of the brand's best sellers and is currently sold out on its website. Snap it up! This foundation is $13, and according to multiple Byrdie editors (myself and Editorial Director Faith Xue included! ), it's better than probably 95% of all other formulas out there. As people who covet flawless, glowing skin, we don't say that lightly. 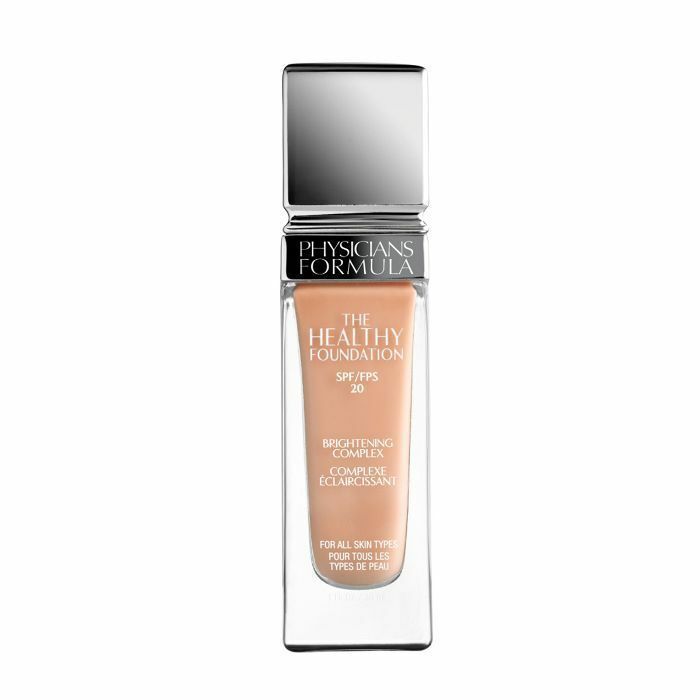 This SPF-infused foundation from Physicians Formula provides exceptional coverage (lightweight, medium to full), blendability (it spreads like butter), and the most flattering finish (hello, smooth satin). Oh, and as if all those perks weren't enough, it contains a brightening complex with Chinese Wu-Zhu-Yu extract, hyaluronic acid, and vitamins A, C, and E for an extra hit of antioxidants. 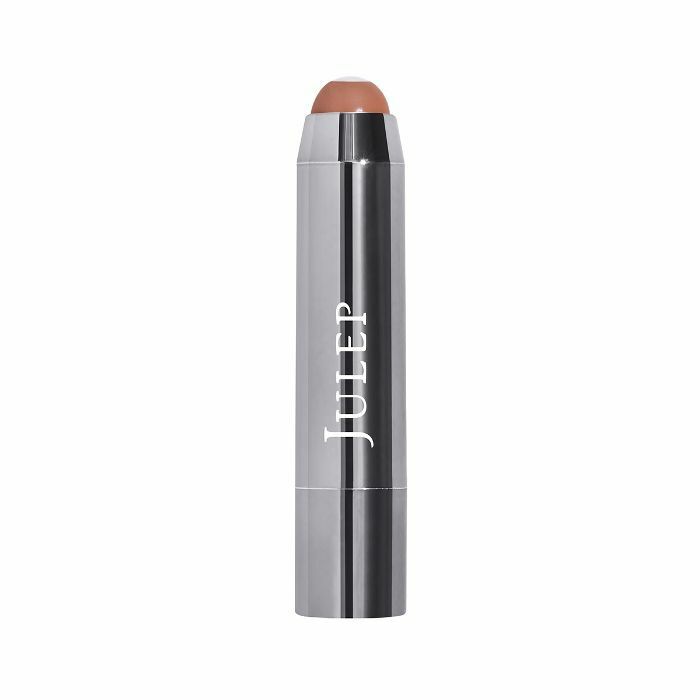 According to Ulta's senior communication specialist, Melissa Smith, this lesser-known lip crayon from Julep deserves a moment (or hour!) in the spotlight. 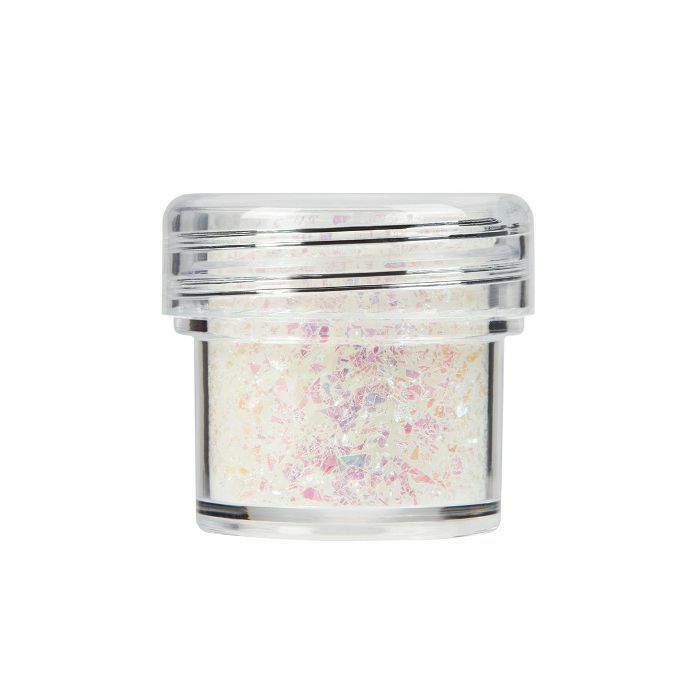 Armed with one in each color, she explains this pretty little tub has the color payoff of a lipstick but with the slight sheen and hydrating benefits of a balm. (This is thanks to sunflower butter and vitamin E.) To confirm, roughly 700 reviewers have given their approval as well with a collective 4.5-star rating. Impressive, no? Though we're foisting the travel-size version on you to meet our $20 cutoff (the full size is $34), we don't even feel guilty due to how amazing (and under-the-radar!) this game-changing anti-aging serum is. My mom is essentially Benjamin Button in female form and has tried virtually every famous anti-aging serum on the market. Yet this affordable find from No7 remains her favorite. I always pinch it from her when I'm home for the holidays. It's formulated with the brand's anti-wrinkle peptide technology, Matrixyl 3000 Plus, hyaluronic acid, hibiscus, an advanced firming complex, and a pigmentation-targeting complex starring vitamin C.
As someone with acne-prone, sometimes-oily, sometimes-parched skin, I've tried (I kid you not) hundreds of charcoal- and clay-based face masks, most of which I've ultimately turned up my nose at. This one, however, has maintained a constant presence on my vanity. Yes, I love that I can find it at Ulta, but I also love that I can find it at virtually every drugstore I visit no matter where I am or where I've traveled to (breakouts don't discriminate, after all.) 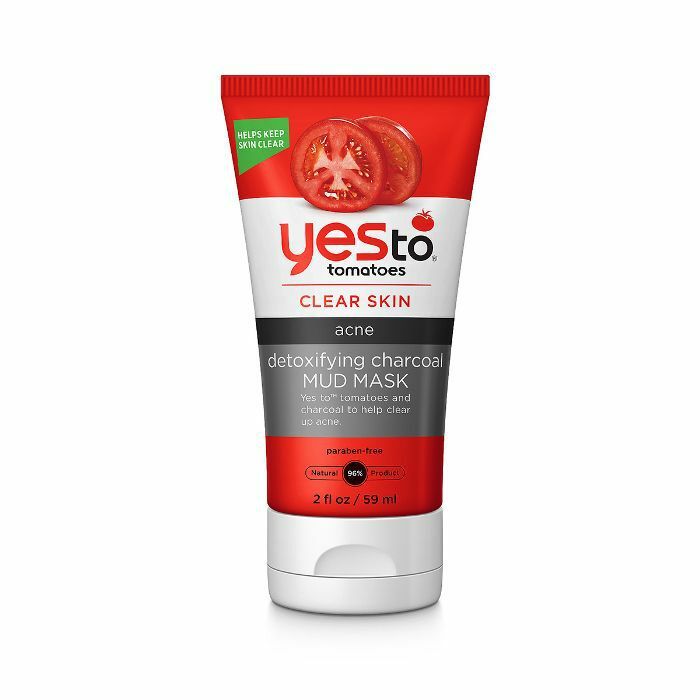 It has a 4.5-star rating on Ulta's website with over 100 reviews, and it's fortified with an acne-busting yet soothing mix of salicylic acid, charcoal, and a unique botanical blend of tomato, aloe, watermelon, pumpkin, and chamomile extracts. 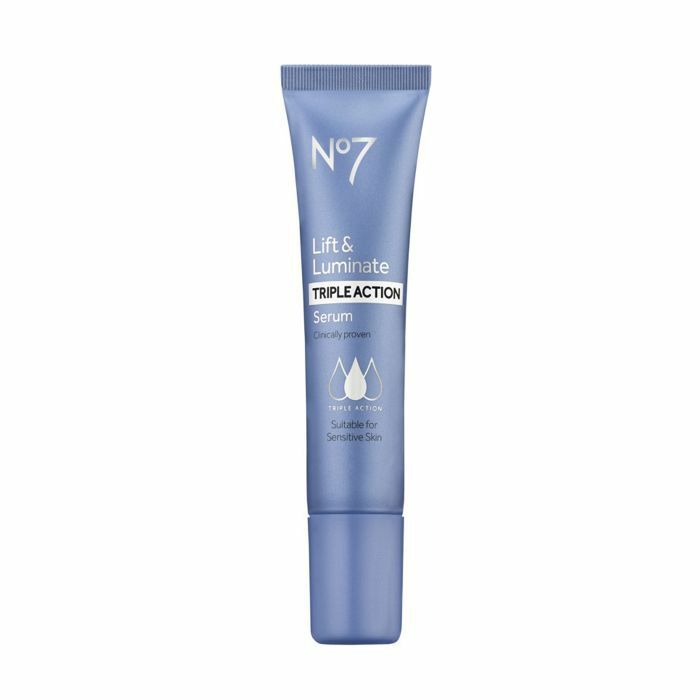 It swiftly helps clear congestion while never exciting redness or irritation. If you've been looking for a non-chemical, oil-free, skin-enhancing sunscreen option (because yes, you still need protection in the winter! ), look no further. I recently found this (again) on the product-adorned vanity of my skin-blessed 70-year-old mother, and after using it just one time, I was hooked. (Should I mention my previous favorites were three or four times the price of this one?) The finish is light and non-claustrophobic-feeling on the skin. It has a subtle tint that blends with any skin tone, and it's smartly infused with Australian-inspired gems like Kakadu plum, eucalyptus, and red algae. It has 350 reviews on Ulta's website and an almost five-star rating. Obviously, my mom and I aren't the only ones unequivocally impressed. Soap & Glory is Team B's personal unsung hero when it comes to the world of drugstore-priced beauty products, mostly because none of its offerings feel like drugstore beauty products. At just $10, this clarifying shower gel feels at least three times the price and reviewers (virtually all 550 of them) seem to agree. It smells intoxicating with a blend of bergamot, mandarin, rose, jasmine, peach, strawberry, musk, and ginger (whew!) and leaves behind a velvety-soft finish. 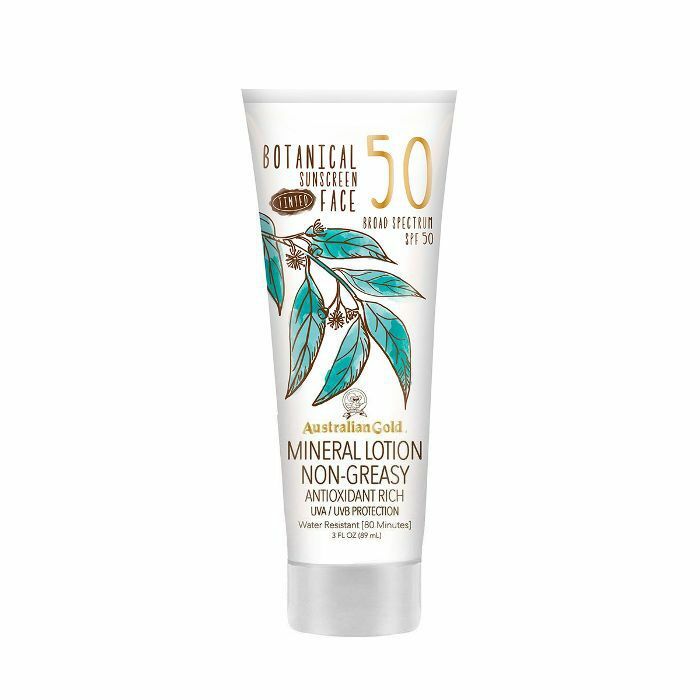 'Tis the season of hand cream, and we couldn't be happier to find one of our all-time favorites on the shelves of Ulta at just $20. 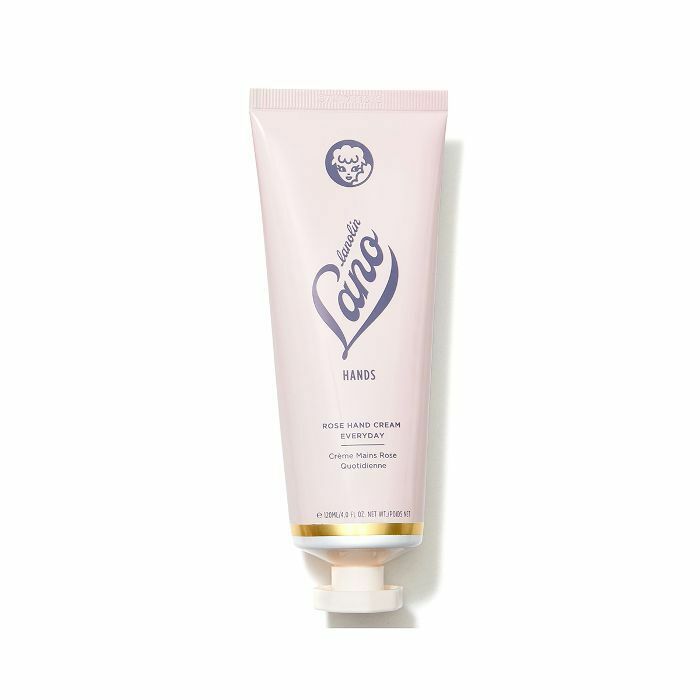 Of course, that is a bit spendier than some other hand creams on the market, but with this rose-scented elixir, you're truly getting what you pay for. Apply it at night and we promise you won't have to reapply for at least 24 hours (even after countless hand washes). The adorable packaging, 98% natural formula, and aforementioned scent just can't be beaten. We have one within hand's reach at all times, no exceptions. Body butter can be tricky, as it's often intensely thick and rich—great for the skin but not so great if you're in a hurry and/or allergic to a lingering white cast. Bliss, hands down, makes the best body butter formulas that are both satisfyingly hydrating and easy to rub, buff, and blend into your skin. The scents are amazing (this lemon and sage number is my personal favorite and incites loads of compliments), in addition to being almost shockingly affordable. Shea butter and coconut oil are starring ingredients, and it's also cruelty-free, vegan, and free of the icky stuff (like parabens, mineral oils, sulfates, and phthalates) that annoyingly linger in so many other formulas. 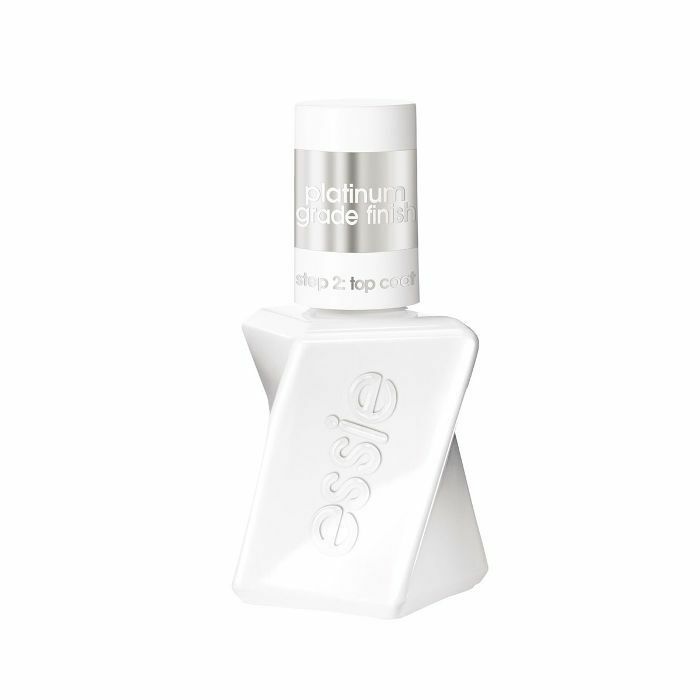 If you're looking for a salon-grade mani and pedi without the commitment (both timing- and budget-wise) this miraculous gel-inspired topcoat from Essie will be your new best friend. Dry time is fast, shine is impeccable, and durability is more promising than the longevity of your typical in-salon manicure. Yep, we said it. According to the brand, this topcoat protects your polish's color and gloss for 14 days, and we'd actually argue it's done us better. For under $10 this little pot of gold, er, pearl upgrades your at-home manicure to look about seven times the price. Nothing is more fitting than an extra dose of glitter this time of year. Thus, we're thankful to China Glaze for blessing us with this user-friendly accent. All you have to do is apply it after your polish and before your topcoat. Easy as pie, and so, so pretty. Sure, there are plenty of iconic shades of red nail polish, but isn't it more exciting to discover a new signature that virtually no one else knows about? Not to mention one inspired by Marilyn Monroe's very own red tips? Morgan Taylor is a total dark horse within the polish industry, and we're blown away time and again by the smooth consistency and color payoff of their affordable formulas. And yes, right now we're madly crushing on this Old Hollywood–esque shade of rouge.